are so many they are metaphorical. outnumber the wrecks of their homes—so what is to be done? of the dead line every street in every city. 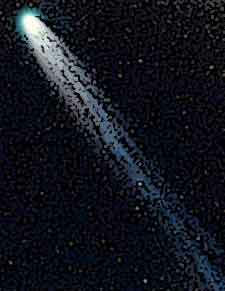 We cannot begin to talk of comets. an unlucky number sitting beside her. above the ground—You call him Sir, he says. How are we to begin?